SciTech Now brings you the latest in breakthrough technology and science, but this story focuses on a collective of knowledge being leveraged to create a rocket capable of soaring 100,000 feet into the air. 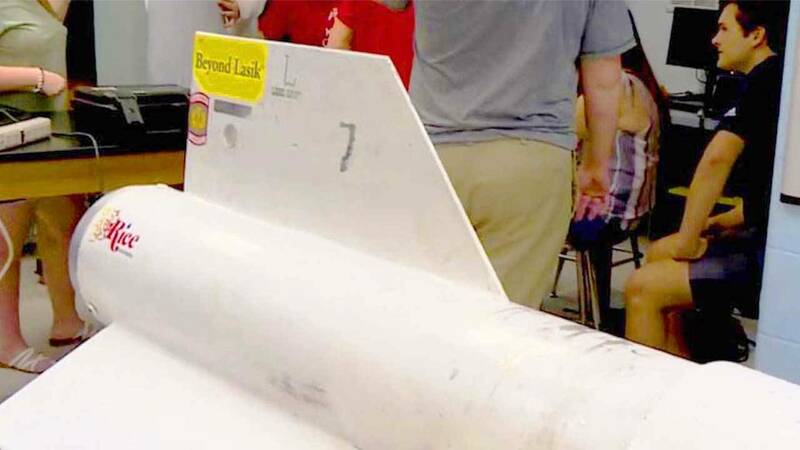 This technology challenge is being met by high school students in the Alamo Heights High School aeronautical engineering class. The team is building the rocket and will soon head to a top-secret base to fire it. The students are doing the work of professional engineers, while only teenagers. Learn more in this episode of SciTech Now airing Thursday, April 4, 2019 at 7:30 p.m. on KLRN. How will San Antonio residents travel in 2025, 2030, 2040?